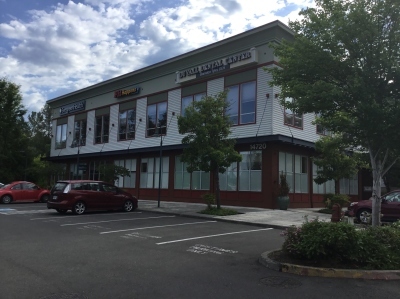 ​We're located in Copper Hill Square in the same building as Duvall Dental Center & Evergreen Health. ​Please note that GPS directions will take you to the back of the building where the condo's are. 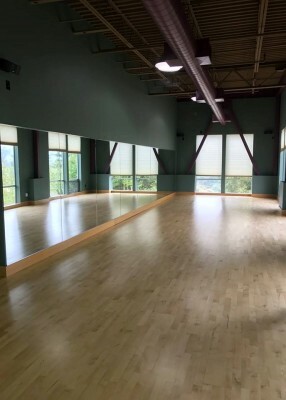 Our studio is on the 2nd floor directly above Evergreen Health. Parking is available down below in the Copper Hill Square parking lot.